What does this mean? 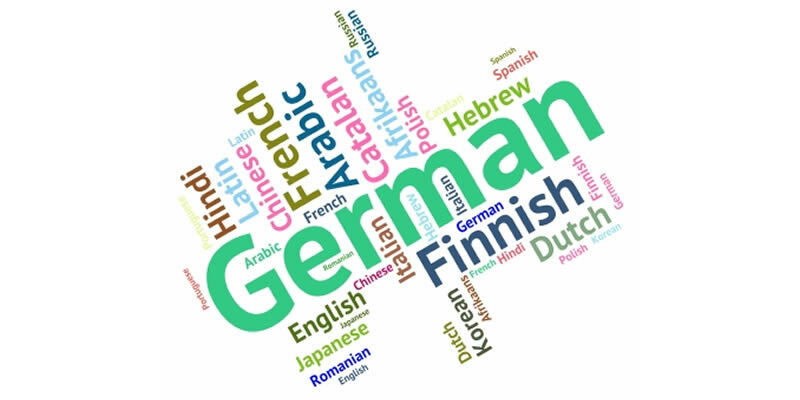 How does one speak the employer’s language? Take the case of Kevin. Kevin was a skilled government lawyer with five years of experience who had an interest in leaving for greener pastures to a big law firm. 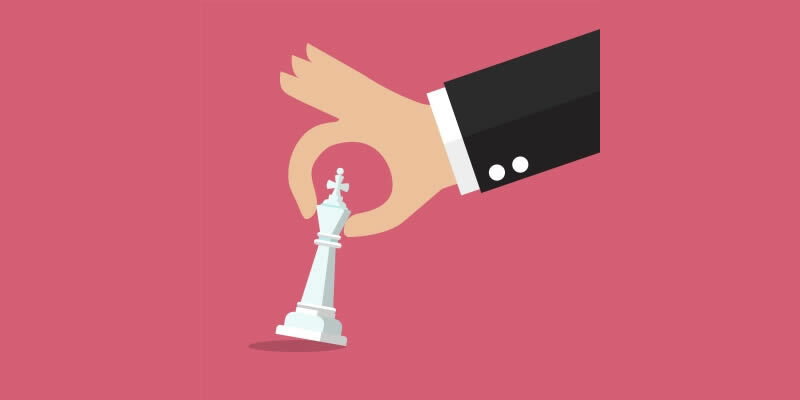 Kevin thought his experience and understanding of “how the enemy” thinks would be helpful to a firm and its clients. Kevin went to some networking events where he learned second hand about two firms looking for associates at his level. He wrote cover letters to those firms emphasizing how great he was and how much he had learned. But, unfortunately Kevin was not able to make his case in person because he was rejected from both. After getting nowhere, Kevin tried a different approach. Harv: I believe the firm Baker is hiring for someone at your level. Kevin: Yeah, they already rejected me. Harv: You interviewed with them? Kevin: No, I never got the chance. Just got the form rejection letter. And my name was even misspelled! Harv: Give me a break! Then, you haven’t really tried there. How the heck can you apply for a position cold like that without really knowing what the firm is looking for, what kinds of projects they need your help with, and what the their ideal candidate looks like? Kevin: Well, they have a job posting providing some of that information. Harv: Nonsense! If it is not worth fifteen minutes of your time to get the real scoop, they were right to reject you. Kevin: I guess you are right. What should I do? What would you do? Harv: Well, here is what I would do and did when transitioning to private practice. Reach out to one of the mid-level associates who is not too junior that they wouldn’t be informed and not too senior that they wouldn’t have time for you. Request a short call regarding the open position and explain that you do not want to waste the firm’s time if you are not the right candidate. Ask about what the day-to-day looks like at the firm (so not just the work but down to the granular level of procedural stuff like work flow). Also, ask what substantive skills and background (including government experience) would be helpful for tackling their current client projects. And be sensitive to the associate’s time. When you are done, you will have sufficient information to determine whether it makes sense for you to apply. Kevin followed Harv’s advice and had a good call with the mid-level associate. 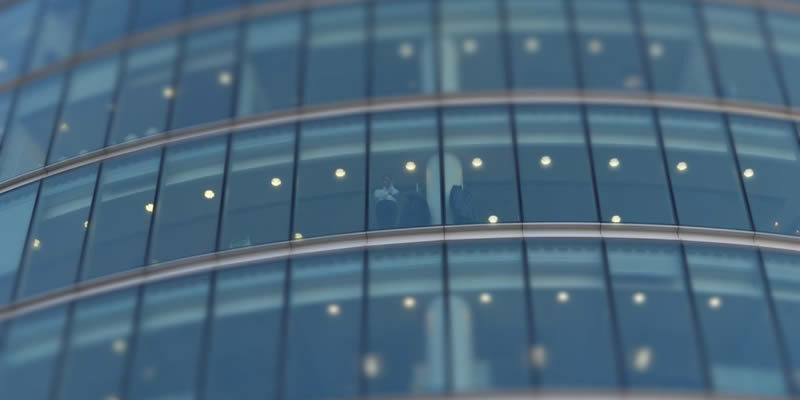 In particular, he learned that his experience in the asset management industry, including his knowledge of the investment advisers and the registered investment companies they advise would be particularly helpful to clients of the law firm. He obtained permission from the associate to reference in his cover letter the call and the information he learned. Not surprisingly, Kevin was granted an interview. Then, in the interview instead of saying how great he was, he spoke the law firm’s language and explained how his skills and experience could help the firm with their current work and help expand their client base. Kevin was offered the job. Initially, Kevin made the same mistake most people make. He tried to secure an interview by telling the prospective employer how great he was without knowing what the employer needed. In his take two, Kevin reached out to people who did what he wanted to do. That led to helpful advice which he followed. He got the job because he tuned into what was important to the employer and emphasized the skills and experience he had that was relevant to the employer. Image courtesy of Freedigitalphotos.net/Stuart Miles. This could be you looking out this window. 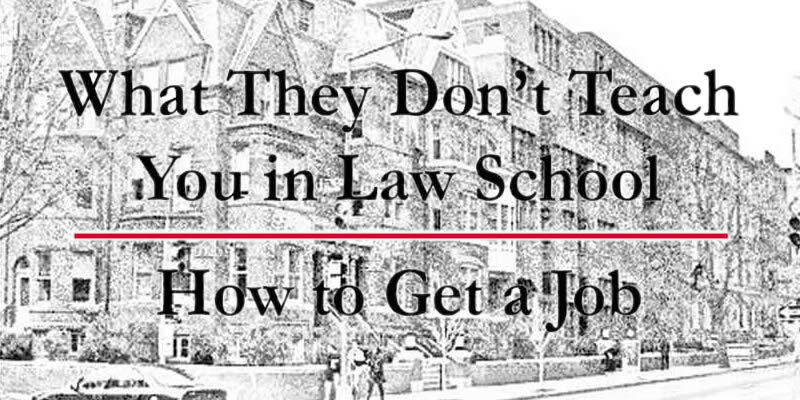 LegalJob.com provides insider tips and practical career advice for law school students and law firm associates. 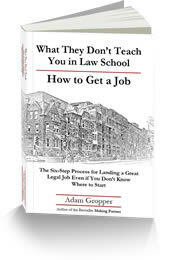 Find guidance on how to maximize performance while in law school, how to secure your dream (or any) law firm job, and how to excel as an associate as you move at top speed to partner. Get a sneak preview of Making Partner in this interview with JDCareersOutThere!